Jøtul I 400 FL is part of the Jøtul I 400 series which consists of three main variants. This is a medium-sized fireplace insert with a modern design it features a large glass for a perfect view of the burning logs. 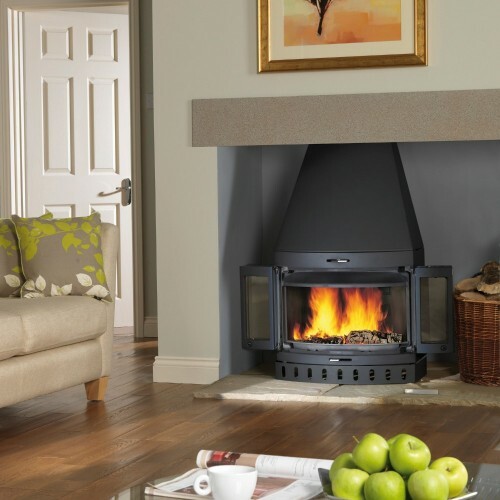 Jøtul F 400 FL has light coloured burn plates that makes the fireplace insert look light and attractive even when you don't have the fire lit.